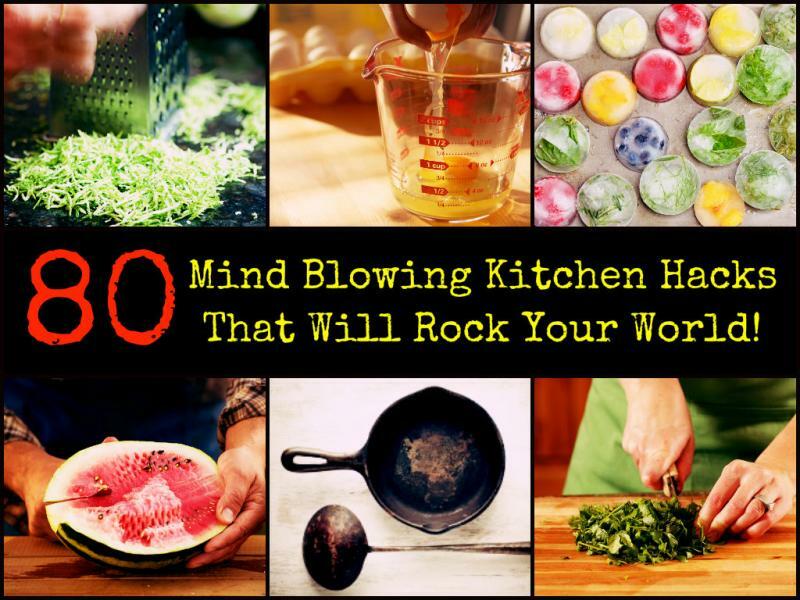 Here is a list of 80 Mind Blowing Kitchen Hacks That Will Rock Your World. Great ideas that you will use again and again. I am sure that you will find something in this list that you are going to love so have a look through and find what works for you. Spray on Vegetables and/or fruit or allow the spray to sit on the produce for 2 - 5 minutes and then rinse under cold water.